In this life only three things are certain: taxes, death and another Call of Duty game. By now it’s fair to say that the announcement of a new CoD title is as routinely expected, just like EA announcing a new FIFA game every year, you know it’s coming but it’s not as exciting as it once was. 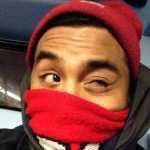 So what’s new about this new Call of Duty? Well this time it’s going to be in Space. It seems like the multi-million dollar franchise is no longer content with covering the ‘modern warfare’ aspect of first-person shoot ‘em ups and are now looking to go into &apos;a galaxy far, far away…&apos;—or just outside of earth’s orbit. 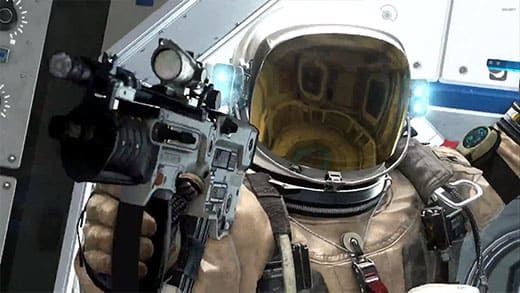 While nothing has been officially announced, industry insiders and reports from Eurogamer suggest that the next Call of Duty title will involve &apos;space combat&apos; and be &apos;full-on sci-fi&apos;. 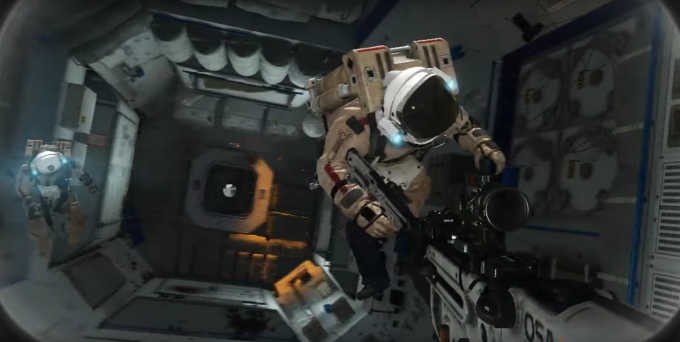 Remember 2013&apos;s &apos;Call of Duty: Ghosts&apos; moment in space? In fairness, CoD has started to edge further and further away from military-based shooters as seen by their previous two titles, Advanced Warfare and Black Ops III. However, these two games only touched the surface of science fiction, so it looks like this next project is going full Jimmy Neutron on us when it’s eventually released. An interesting question to propose is: &apos;Is Call of Duty the juggernaut series that it used to be?’. Games such as Destiny, The Borderlands series, Evolve and the newly released The Division have taken the online shooter-genre to levels that make the current CoD template seem stagnant and outdated. It’ll be interesting to see what Activision come up with in their bid to remain on-top of the online shooter food chain.